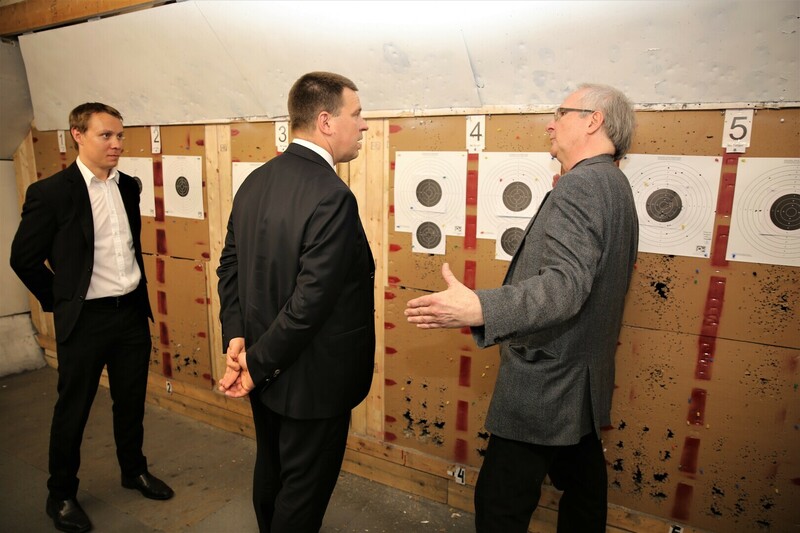 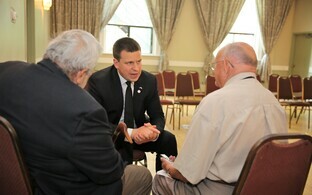 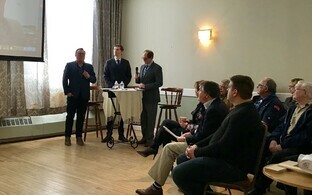 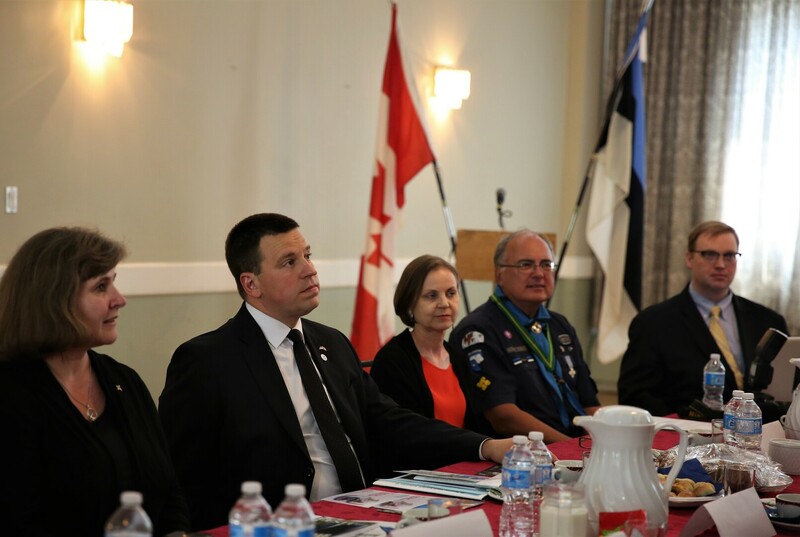 While on a visit to Canada, Prime Minister Jüri Ratas (Centre) took time to meet with members and representatives of Toronto's large Estonian diaspora community and visit the Toronto Estonian House, which houses the Consulate General of Estonia, the Estonian (Toronto) Credit Union and the Toronto Estonian Schools, among other organisations. 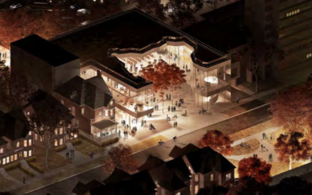 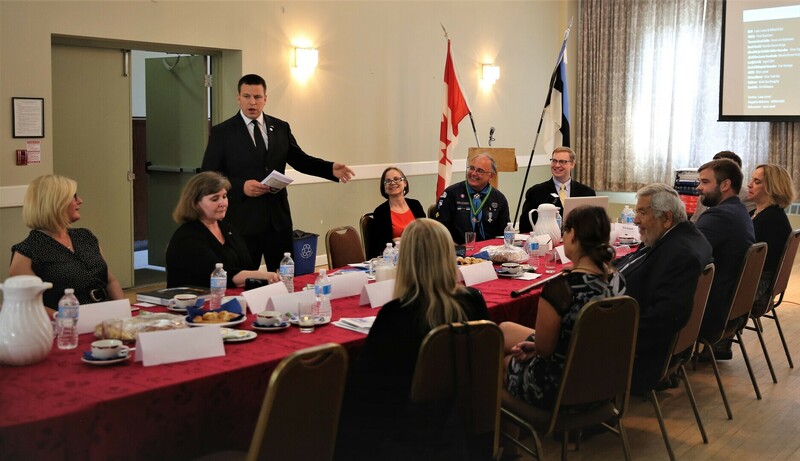 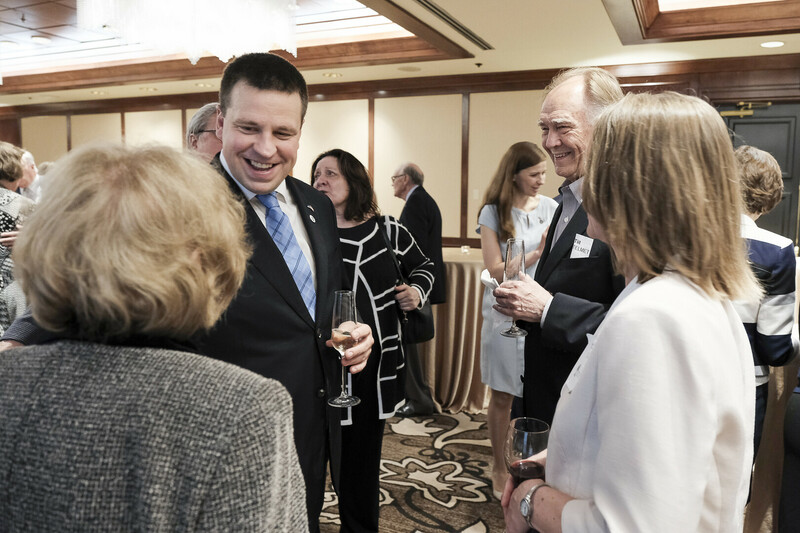 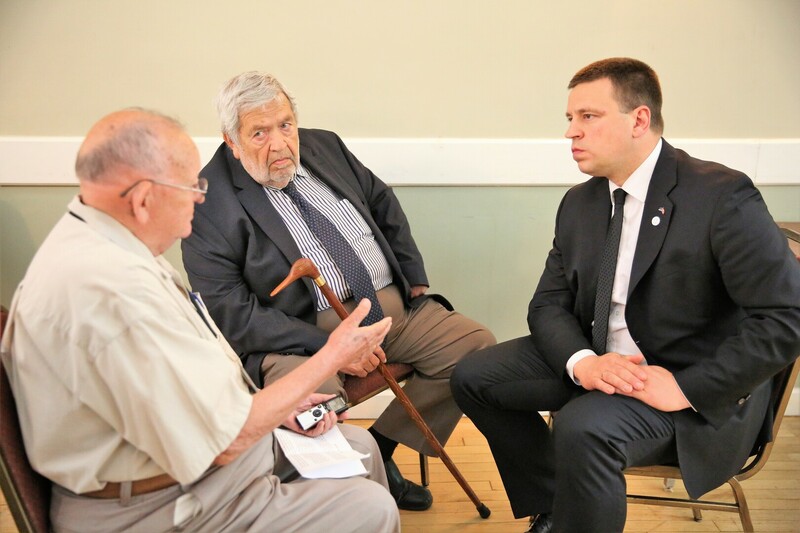 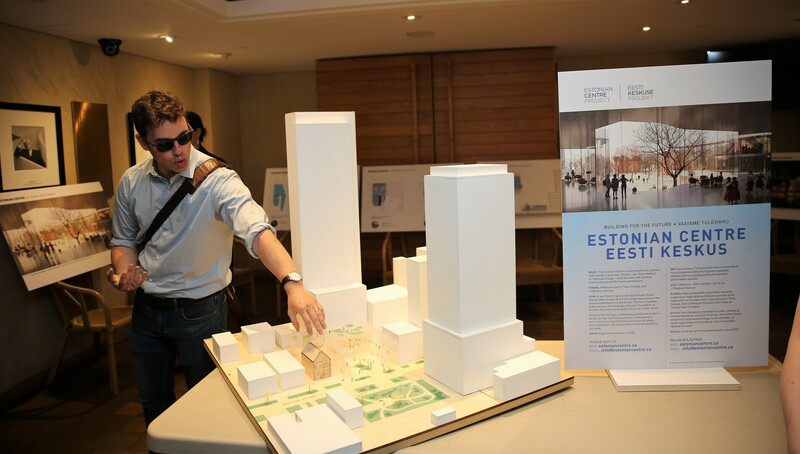 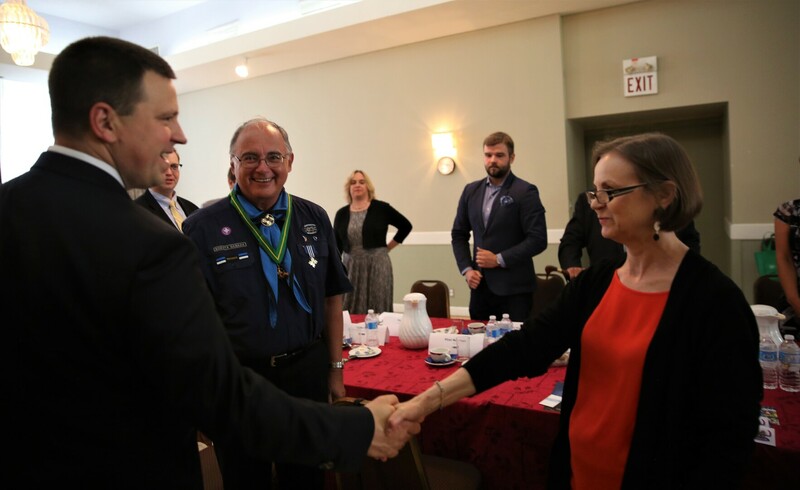 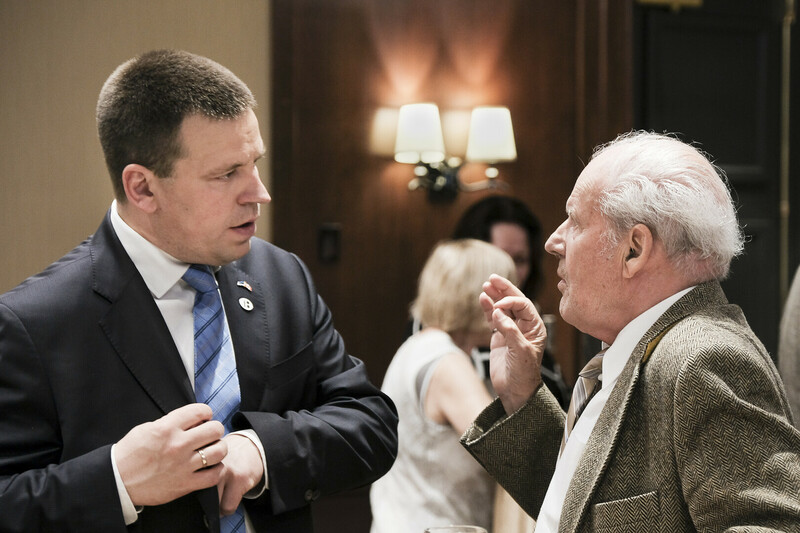 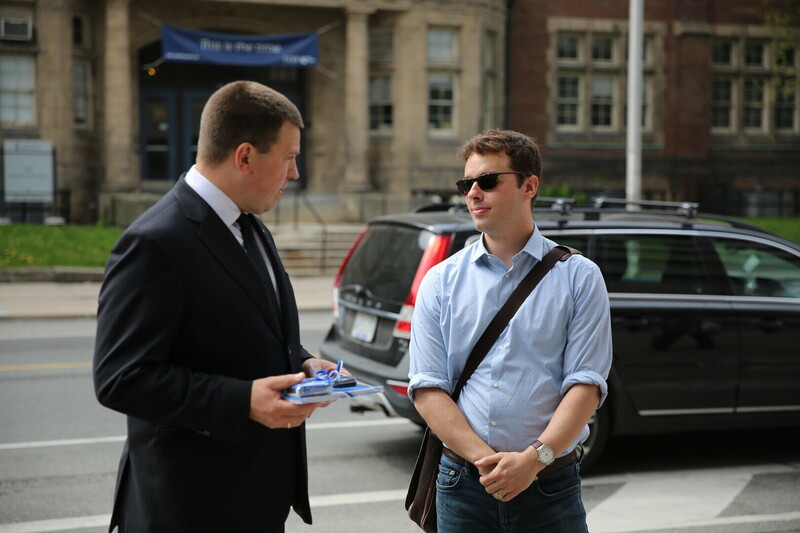 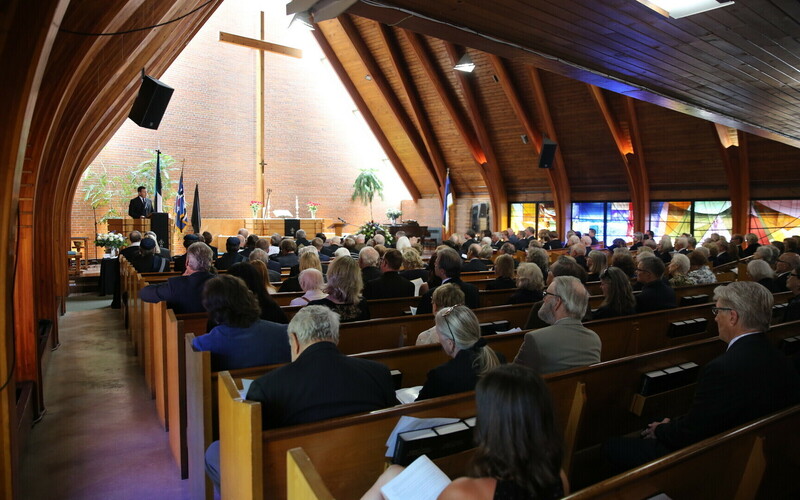 "I am very glad to see that this active Estonian community in Canada, with its longstanding traditions, is passing along the Estonian language and culture from generation to generation, and is standing together," Ratas said over the weekend according to a government press release. 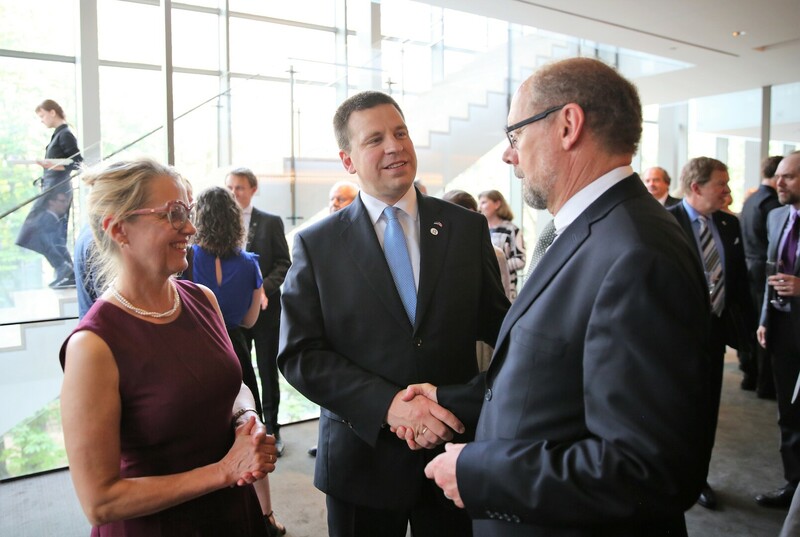 "I am happy that they want to participate more in Estonian society and enhance the activities of Estonian communities all over the world. 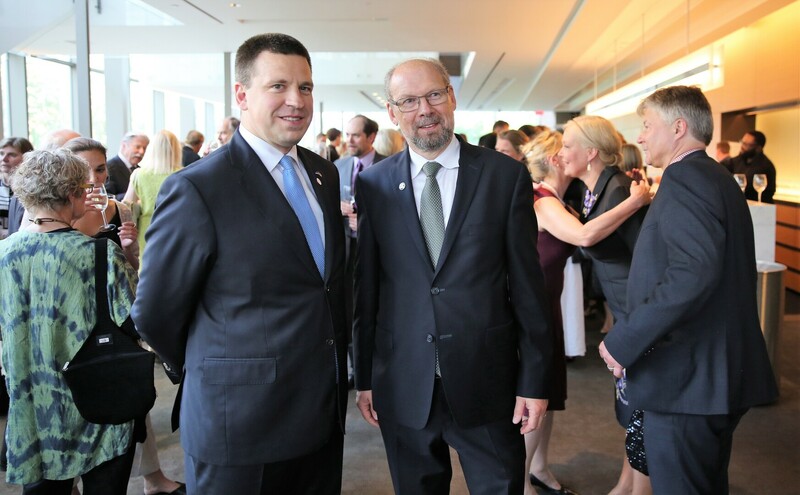 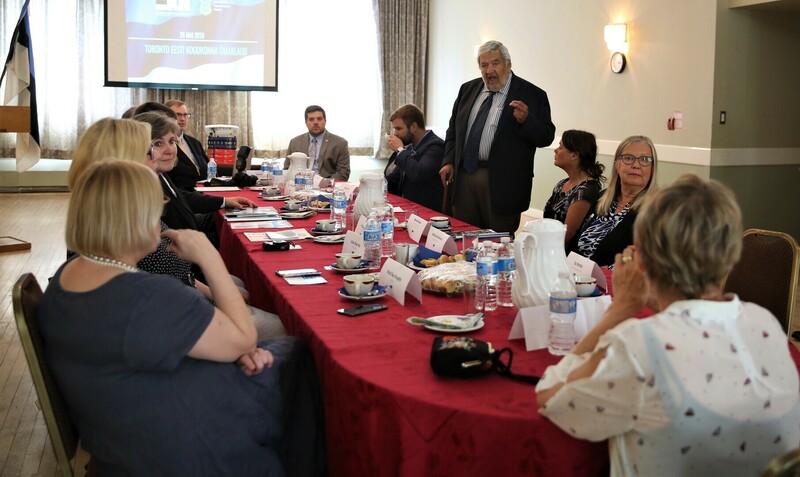 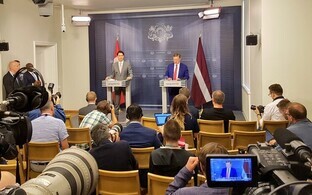 It is important that Estonians who live abroad actively participate in politics and social life there; this helps make Estonia bigger and stronger." 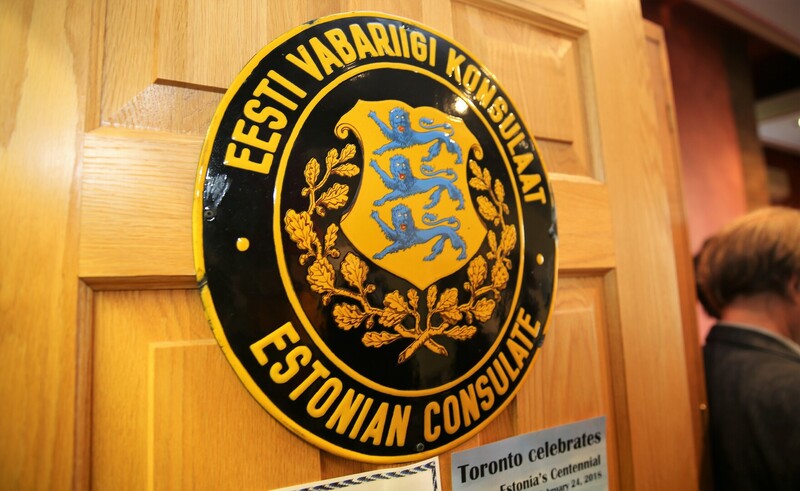 Approximately 20,000-25,000 Estonians live in Canada, including 7,800 in Toronto, according to the 2016 Canadian census. 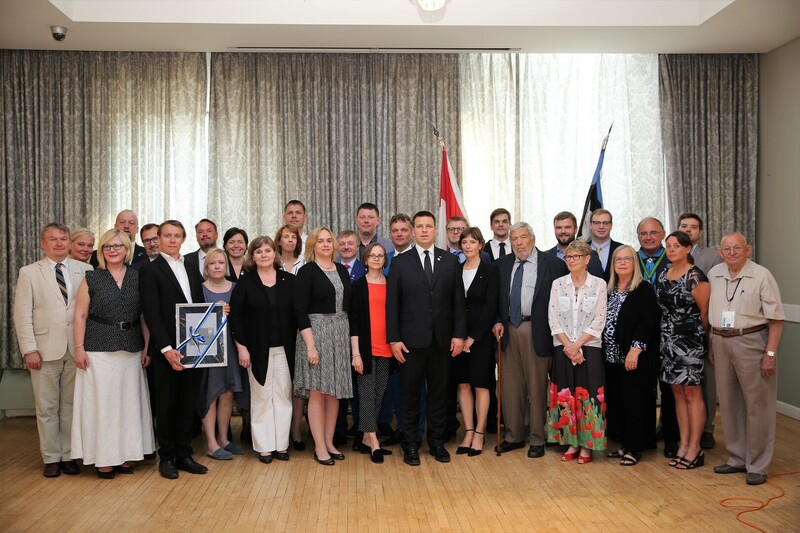 Estonia supports Estonian communities abroad through the Compatriots' Scholarships that fund teaching Estonian and in Estonian in schools abroad, as well as studying in Estonia. 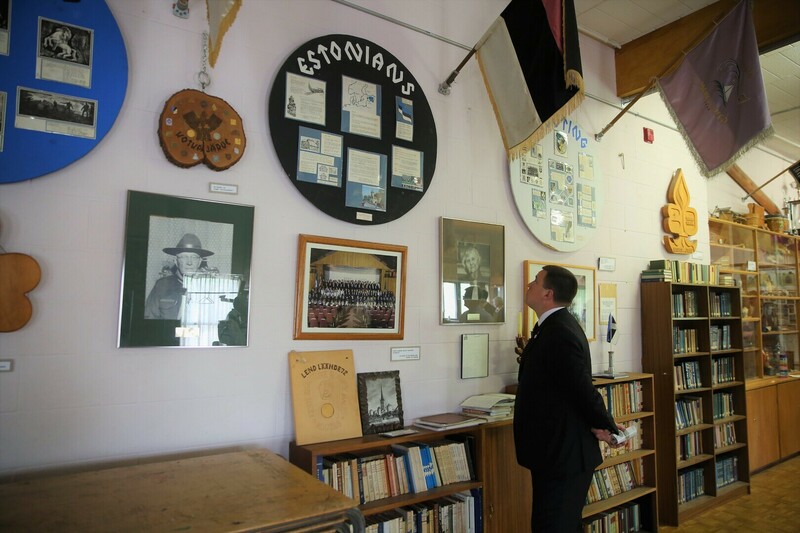 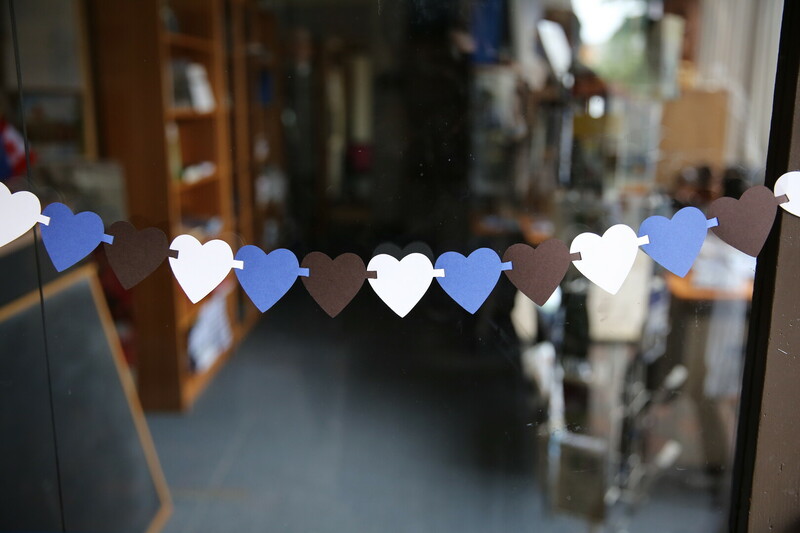 The programme also supports the preservation and archiving of Estonian cultural heritage as well as encouraging Estonians' return to Estonia. 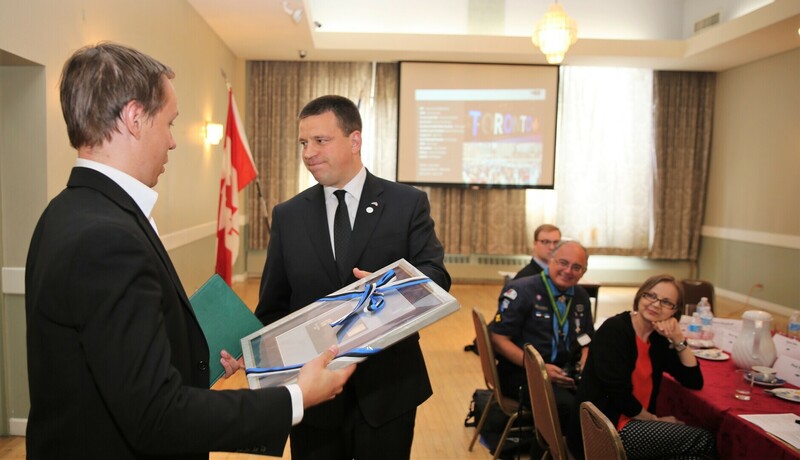 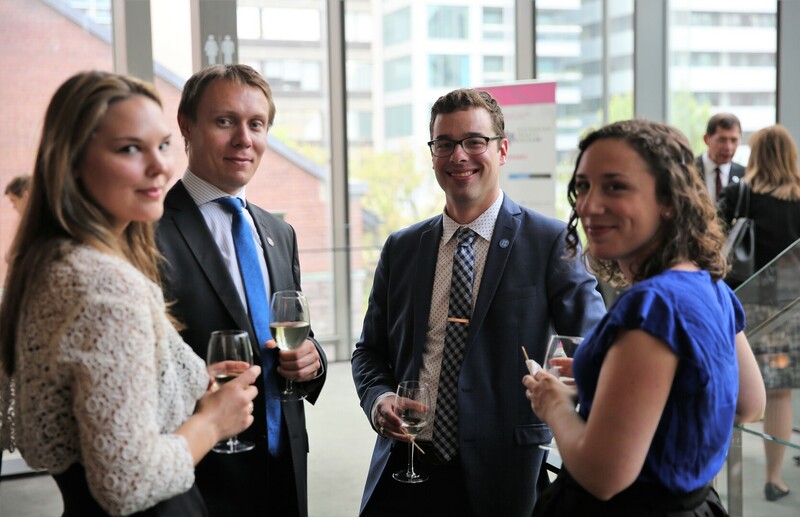 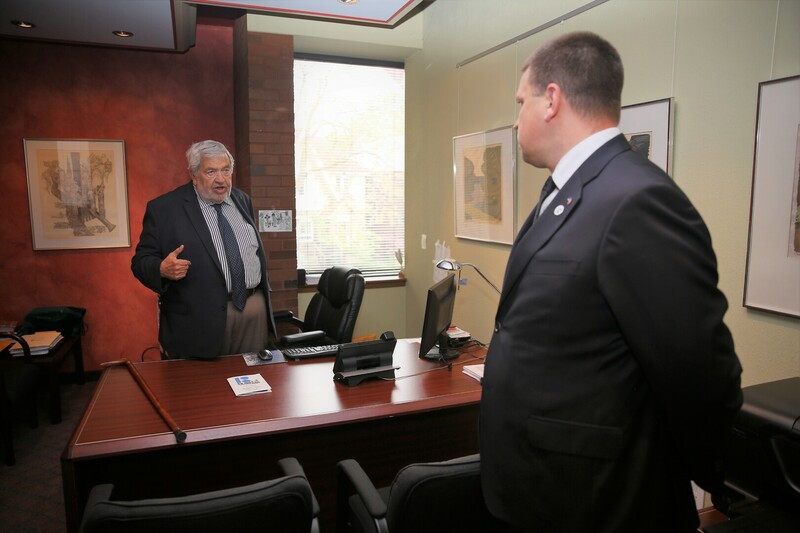 Estonia has offered continued support to the Canadian-Estonian community over the years. 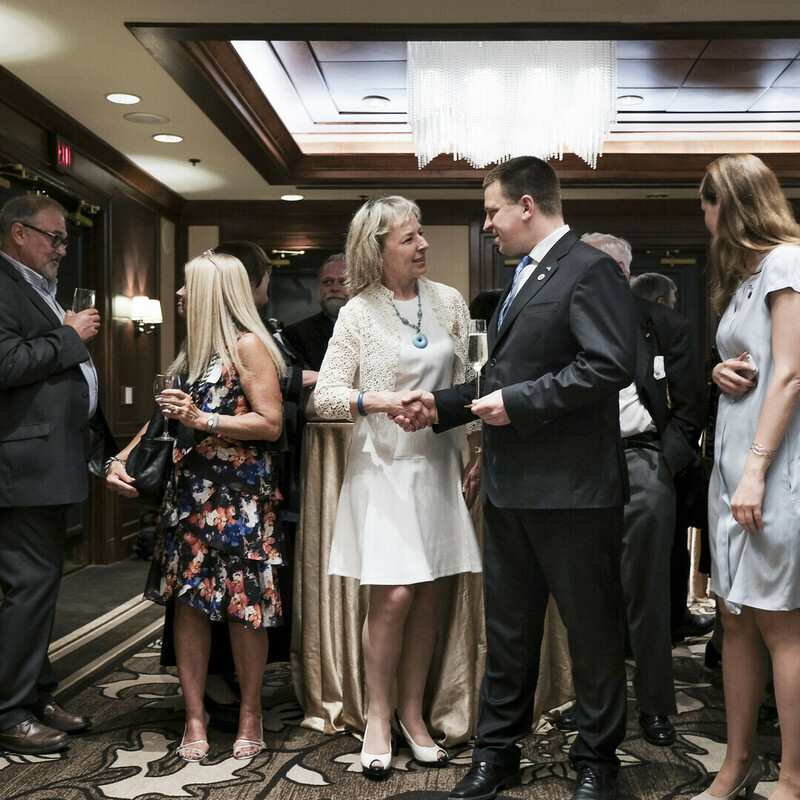 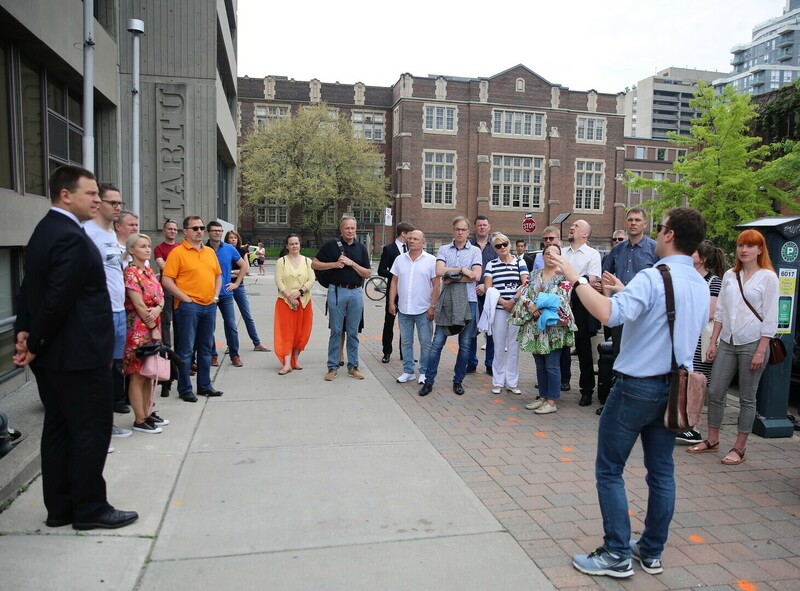 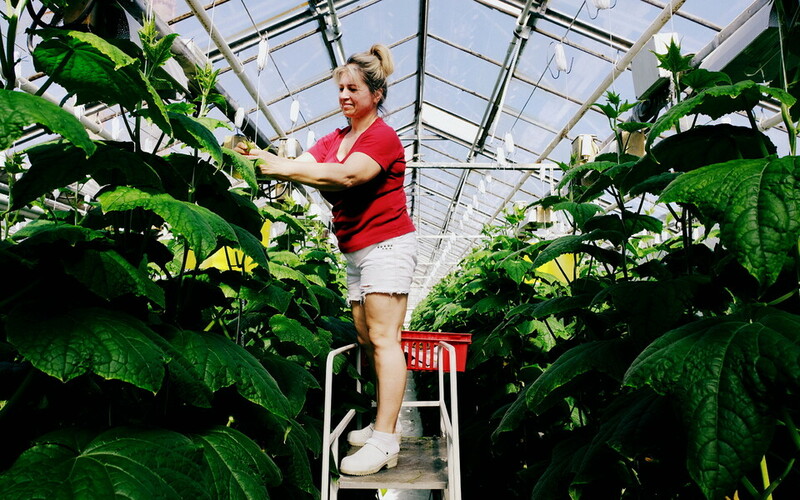 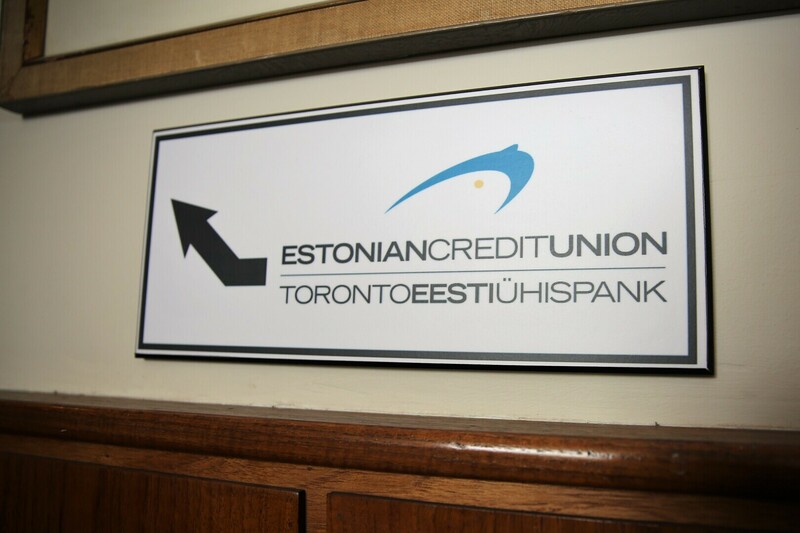 Among other things, the Toronto Estonian Kindergarten and Toronto Estonian Schools have received funding, and Canadian-born Estonian youth have participated in the Estonian language and mind summer camps in Estonia, and received Compatriots' Scholarships to study at Estonian universities. 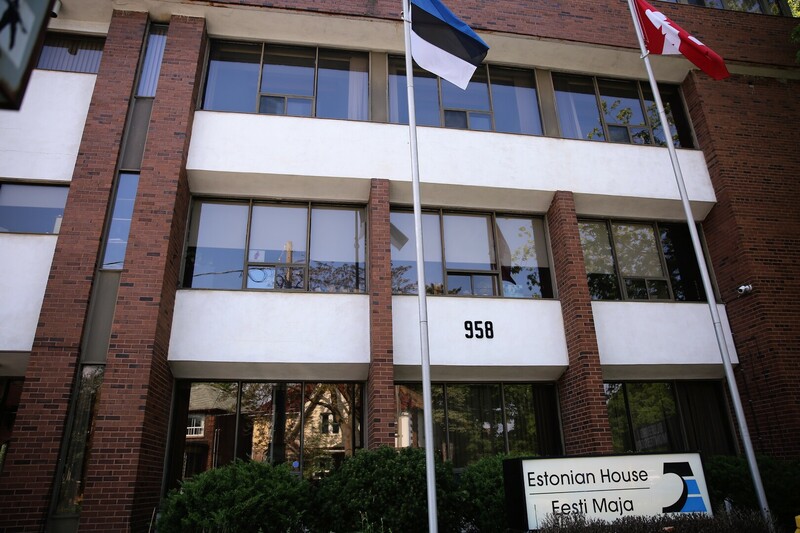 Estonian language teachers in Canada have participated in summer schools for teachers in Estonia. 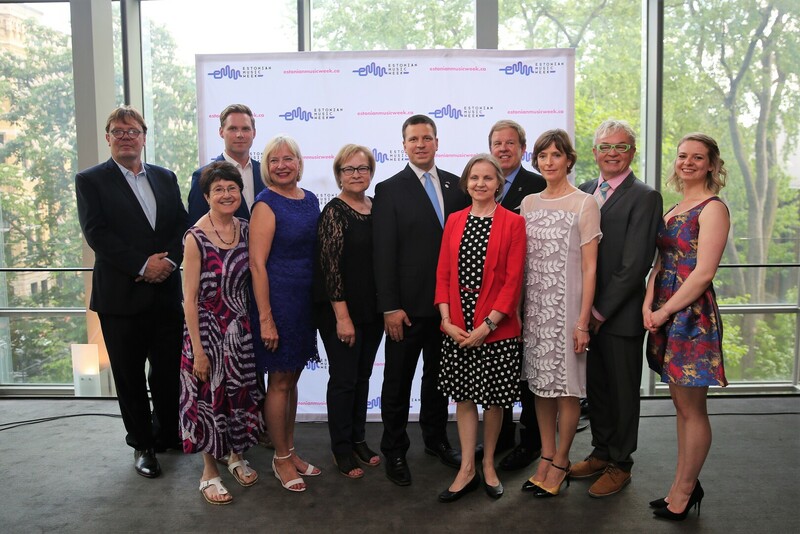 On Saturday night, Ratas also attended an Estonian Music Week concert by Estonian musicians Maarja Nuut and Hendrik Kaljujärv and the vocal ensemble Vox Clamantis. 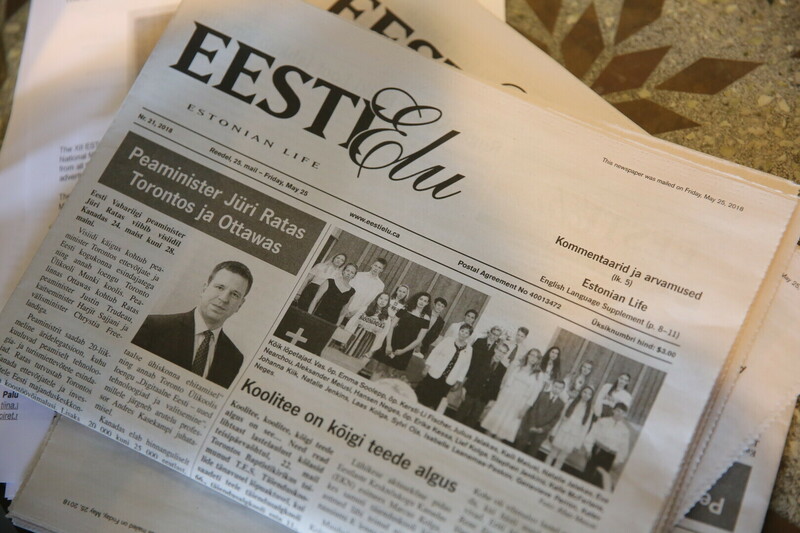 Estonian Music Week is one of the most extensive events in North America to mark the Estonian centennial this year. 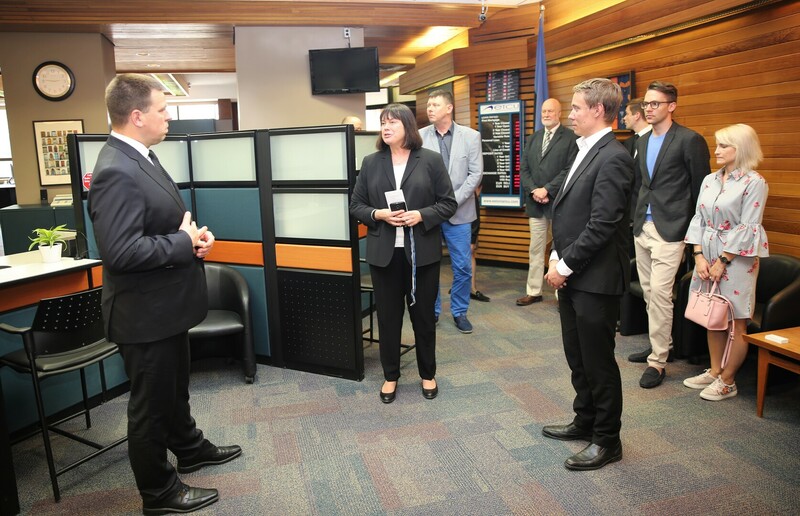 On Monday, 28 May, Ratas will travel to the Canadian capital of Ottawa, where he is scheduled to meet with Canadian Prime Minister Justin Trudeau, Minister of National Defence Harjit Sajjan and Minister of Foreign Affairs Chrystia Freeland. 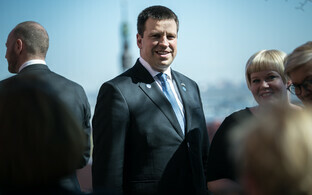 Ratas and Trudeau are to discuss ways to stimulate Estonian-Canadian economic relations, particularly the cooperation of the two leading digital nations, as well as transatlantic relations, cooperation in NATO as well as support for Ukraine.